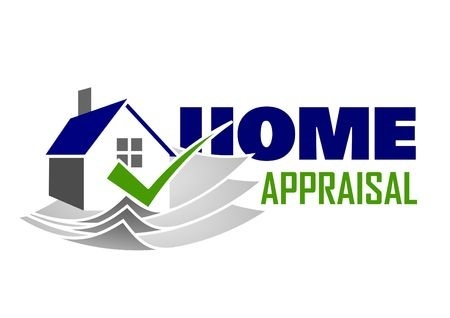 What is the purpose of a home appraisal? A home appraisal is generally required by the lender in order to establish that the value of the home will be sufficient collateral for the amount of the loan. The appraisal fee is generally paid by the buyer, sometimes required at the time of the loan application but typically paid at the loan closing. A home appraisal is done by an independent appraiser who will generally visit your home and inspect the interior and exterior. However, the appraiser is not performing the same service as a home inspection. Generally, the cleanliness of the interior will not add to or diminish the appraisal value. The appraiser considers many other factors, beyond the inspection, to establish the fair market value, such as comparable values, historic sales and market demand for that area. Market values fluctuate over time and also vary from neighborhood to neighborhood, causing appraisals to become outdated. Lenders will require a new appraisal if any refinancing is done, and tax assessors generally re-assess property annually. The value established by your bank loan appraisal will not change the assessment set for property taxes as county tax assessors do their own property evaluations.